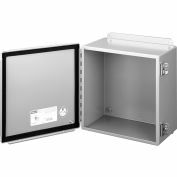 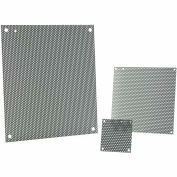 Heavy Duty Panel Supports, sold in pairs, are used in place of the panel supports furnished with panels when heavy equipment will be installed on the panels. 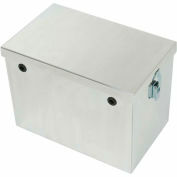 They extend to the bottom of the enclosure. 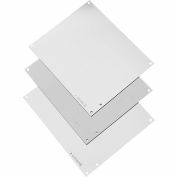 Adjustable mounting studs allow mounting of different height panels or a combination of panels. 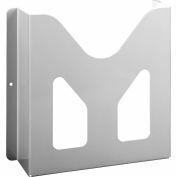 Use mounting hardware furnished with panels.